I like Friday. At the end of the day I am off to my boat and I will wear any of my divers. Well well, it's Friday again... so this is it for today. Wow, great watches here. 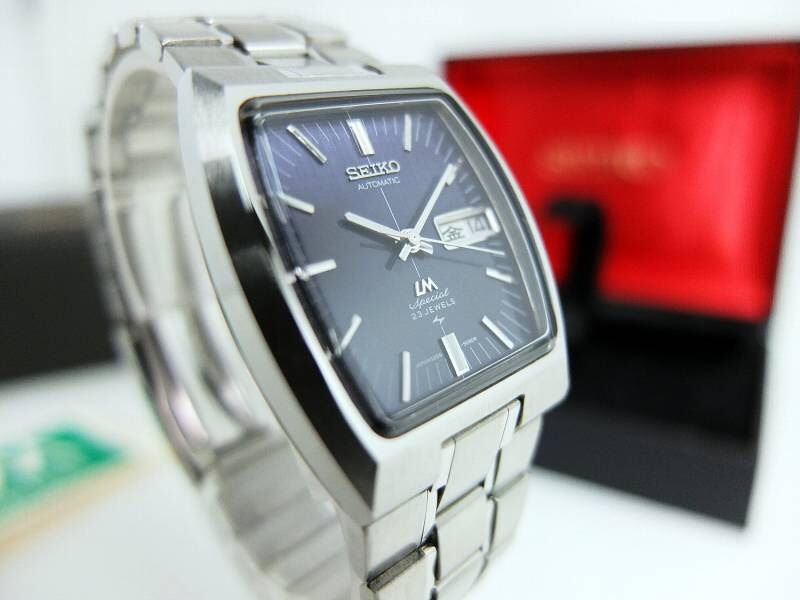 I do notice a lot of Seiko owners. 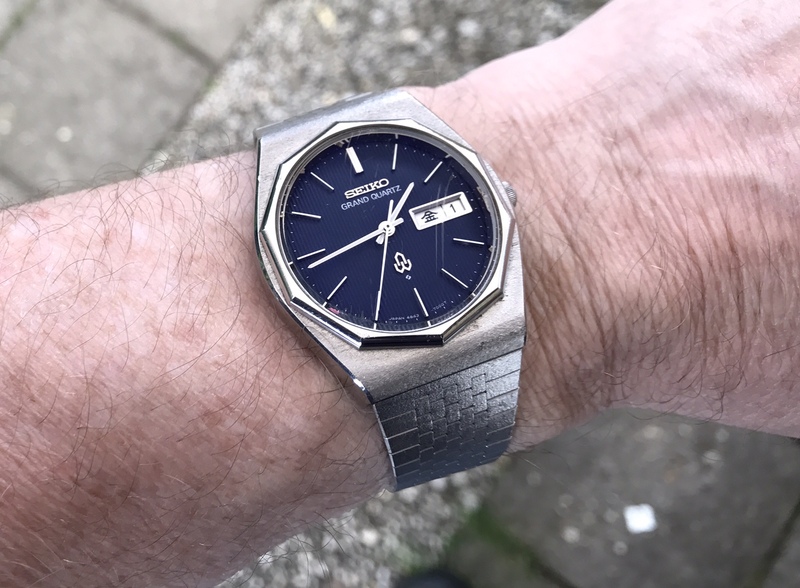 Well, this one remains one of my most comfortable and beautiful watches. Time for some real luxury. yes, vintage all the way!